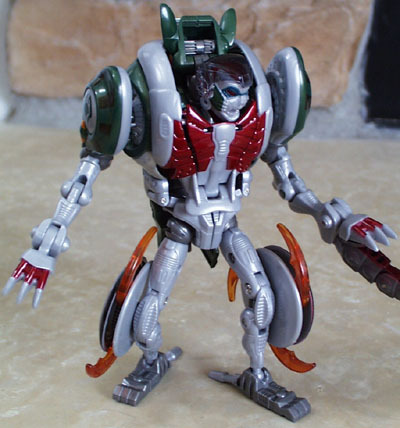 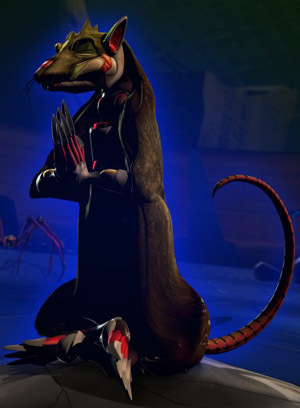 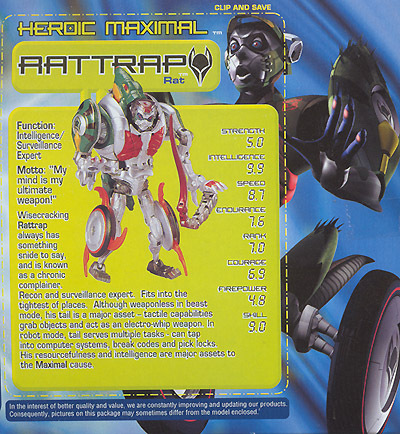 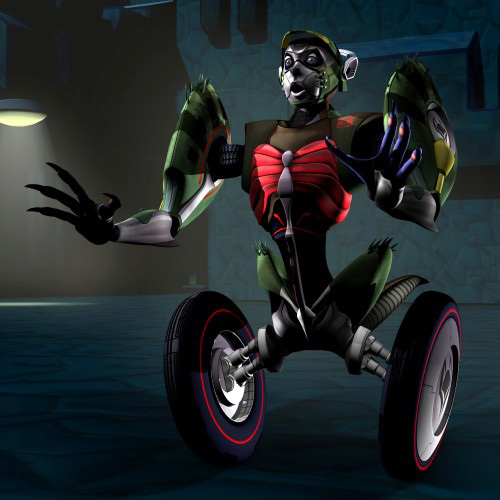 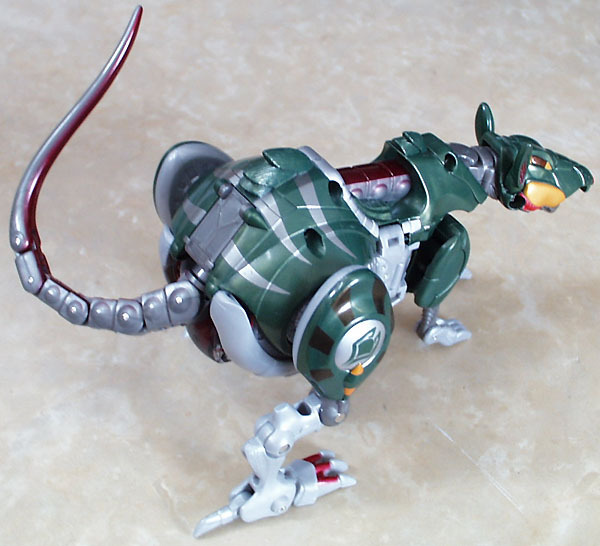 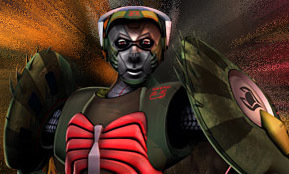 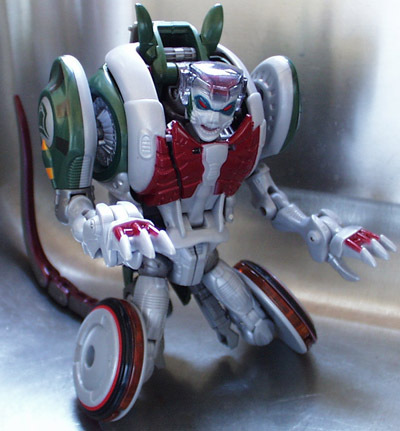 Other appearances: Well as everyone knows, good-ole Rattrap was one of the biggest characters featured in the Beast Wars, having both an original form and becoming 'Transmetal' after the quantum surge at the begining of Season 2. 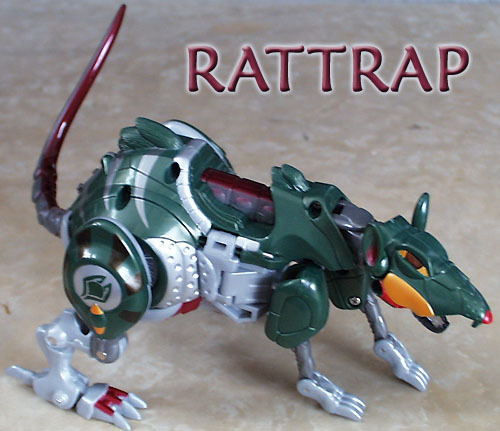 Click HERE to see another pic of Rattrap in Beast Mode and herHEREe to see him w/ legs in 'bot mode. 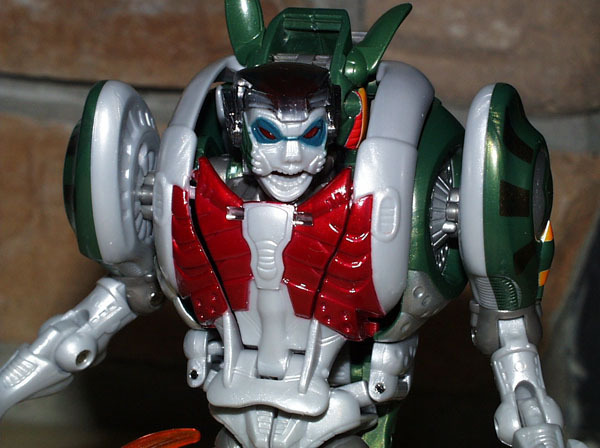 It's too bad this mode wasn't featured more in the shows! 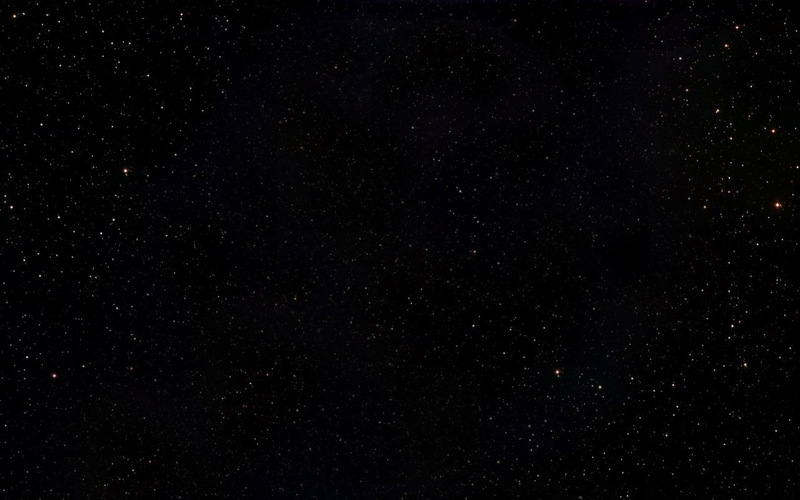 Click HERE to see the cartoon pic from behind the Tech Spec.